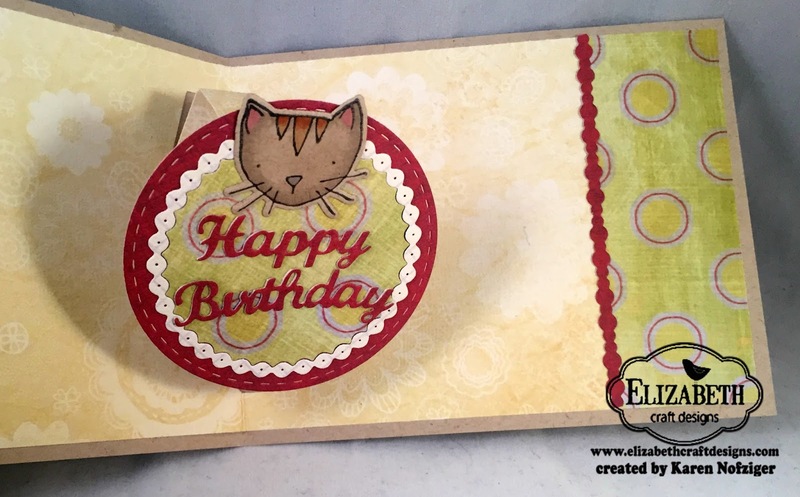 I'm excited to have a project featured over at Elizabeth Craft Designs with a birthday card that I made for my mom. 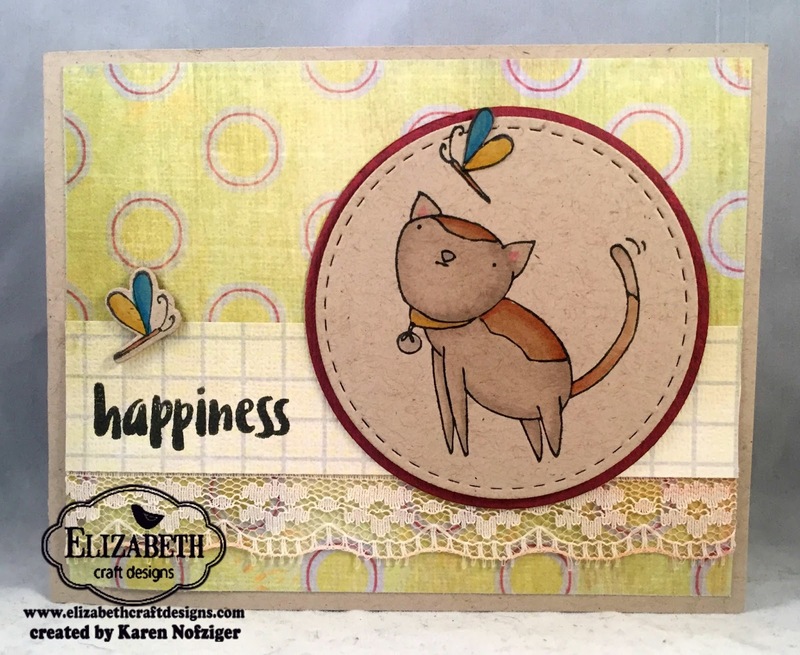 LoVe their products and am having so much fun being on their awesome design team. Looooove the pop-up. How fun --- and SO easy! 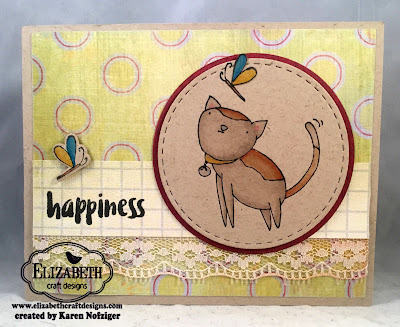 All of the steps I used to make this card are on the Elizabeth Craft Designs Blog. Stop by and check it out! My supplies list is below. Thank you SO much for stopping by!